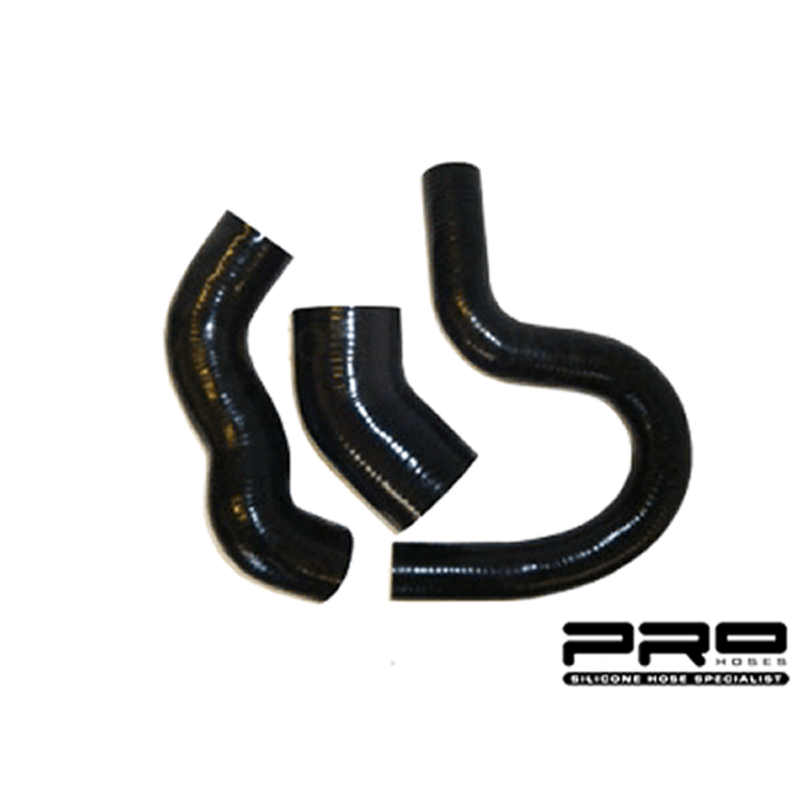 Known as the Symposer/Dump Valve removal pipe. 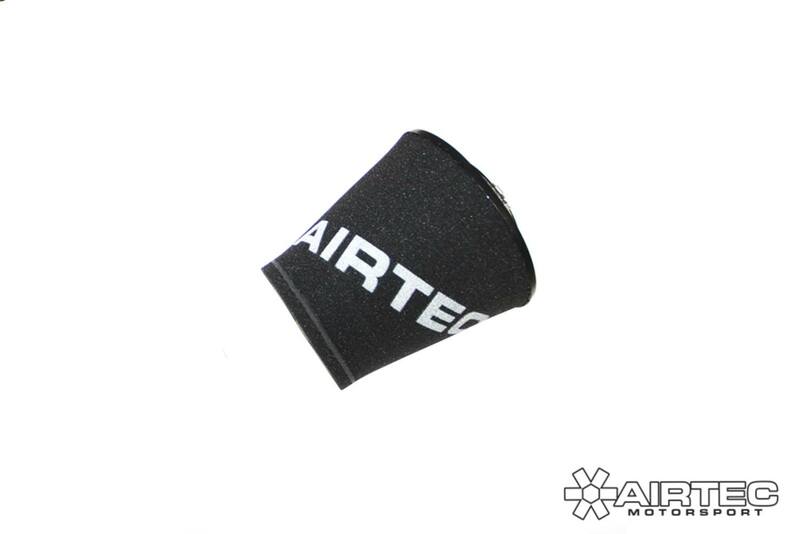 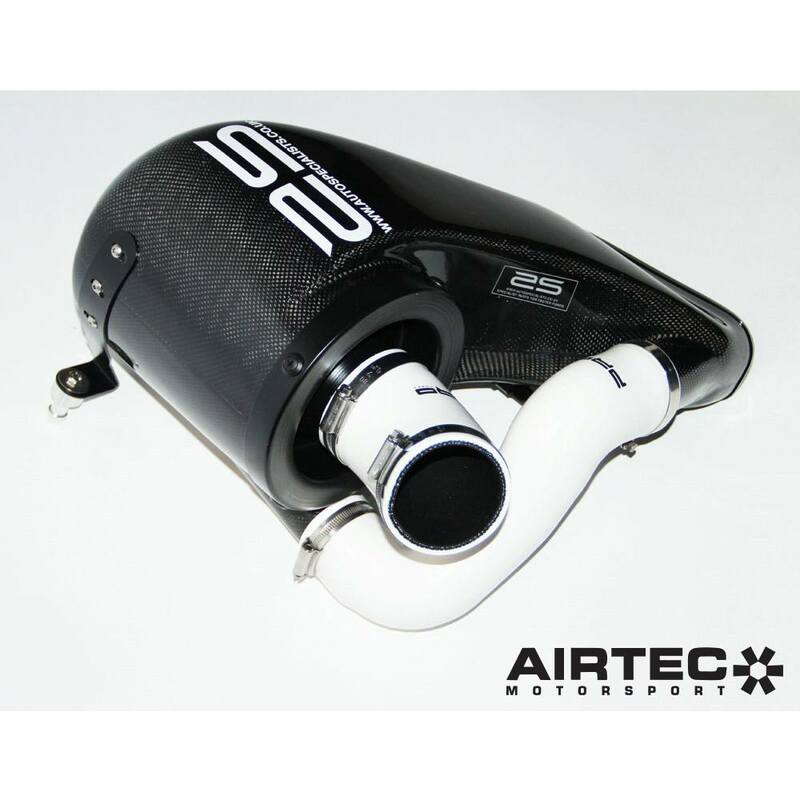 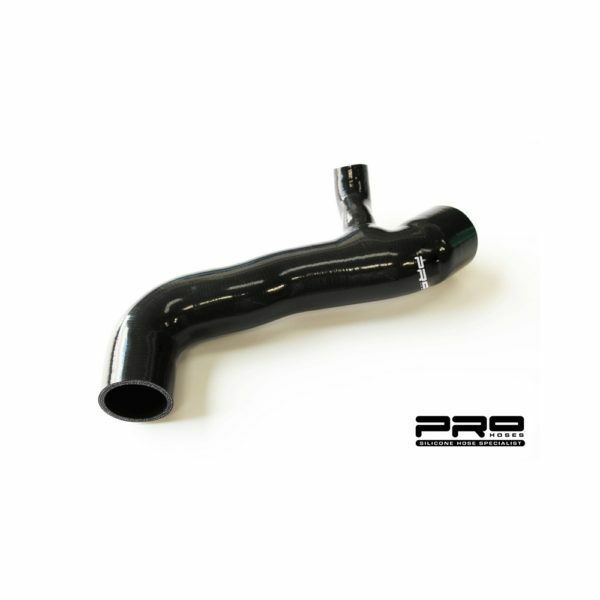 Gain maximum BHP and fast turbo spool up with a Pro Hoses 2.5″ cold side boost pipe. 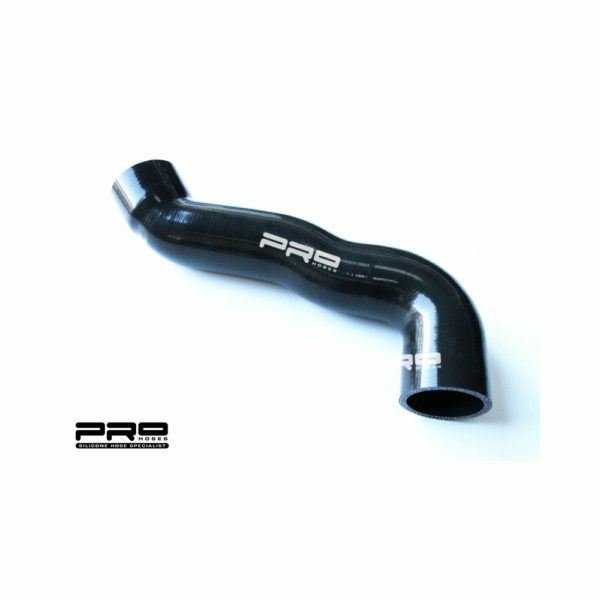 The Pro Hosed 2.5″ cold side pipe upgrade to replace Ford’s restrictive 2″ boost pipe. 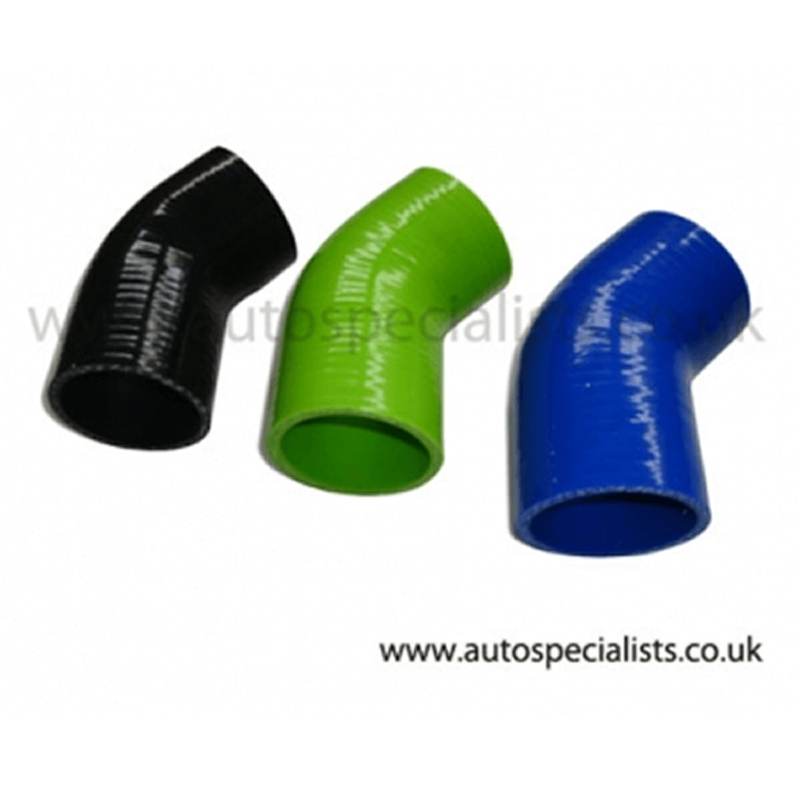 The original Ford pipe also has joins in the middle where as the Pro Hoses is made in one-piece for super smooth flow. 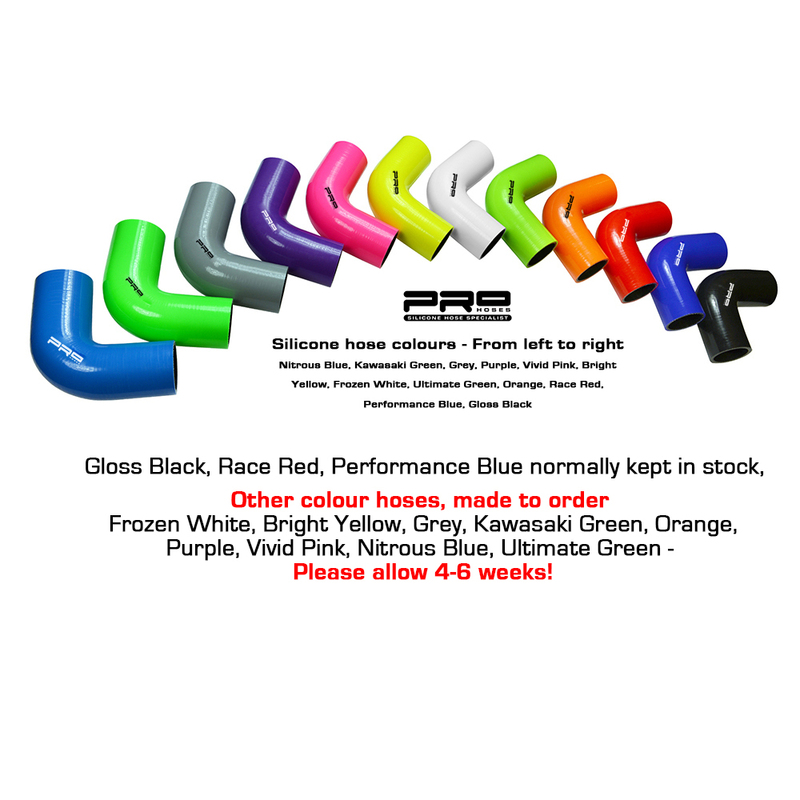 Fitting takes 0.5 to 1 hour.